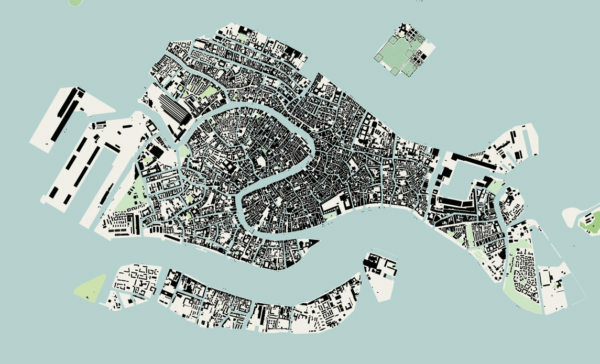 Alison Brooks has been invited by the Melbourne School of Design to give a public lecture at the University of Melbourne. 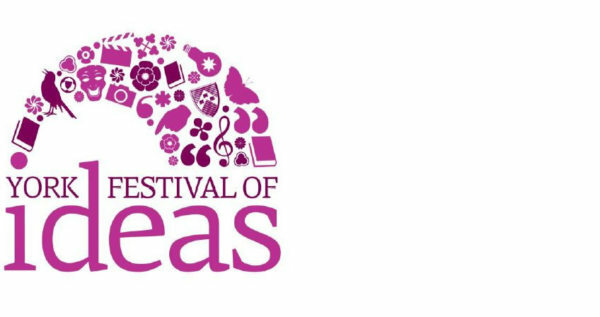 Titled “Ideals, then Ideas: Authenticity, Generosity, Civicness, Beauty” Alison’s talk will feature the new Cohen Quadrangle for Exeter College, Oxford University; a new Maggie’s Cancer Care Centre; and new models for urban housing such as Ely Court, shortlisted for the 2017 Mies Award for Contemporary European Architecture. 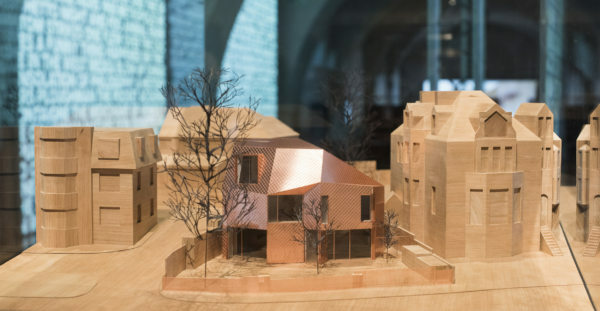 To celebrate 10 years since winning the the RIBA Stirling Prize, Projects Director Michael Woodford provided a public walking tour and lecture of Accordia alongside Feilden Clegg Bradley Studios and Maccreanor Lavington. 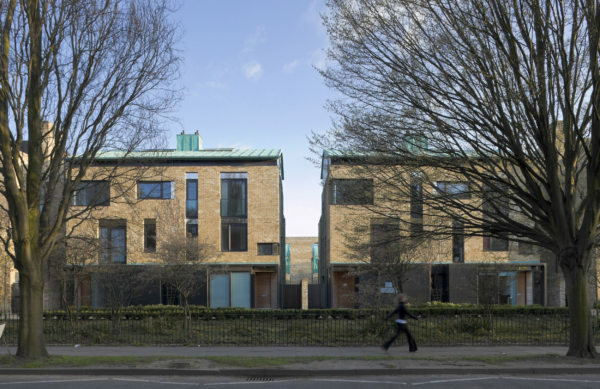 This event organised by the Cambridge Association of Architects in conjunction with RIBA East, returned to the award winning housing scheme in Cambridge to consider its success and the project’s impact on housing both locally and nationally. Alison Brooks was part of a panel discussion at Norwood’s 19th Annual Charity Lunch which raised £550,000. 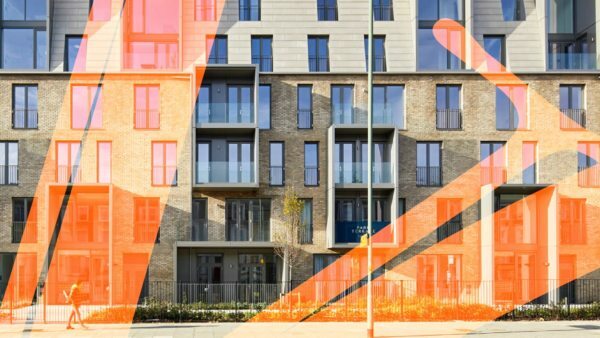 Alison Brooks alongside AHMM and Coffey Architects discussed the key problems and opportunities facing London’s residential and commercial sectors. 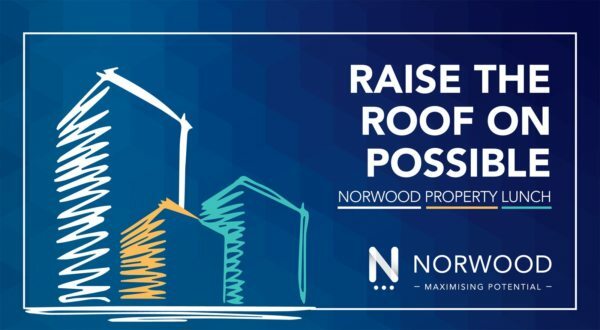 Norwood is the largest Jewish charity in the UK supporting vulnerable children and their families, children with special educational needs and people with learning disabilities and autism. Their annual charity lunch is one of the UK’s largest charity networking events in the property industry. This year the event saw over 750 guests come together to celebrate industry leaders while raising vital funds for the community-based charity. 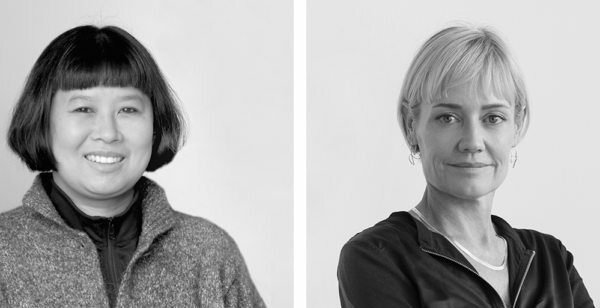 Alison Brooks Architects have been invited by the 16th International Architecture Exhibition curators Yvonne Farrell and Shelley McNamara of Grafton Architects to respond to this year’s theme of ‘Freespace’ by addressing the subject of housing and urban dwelling. 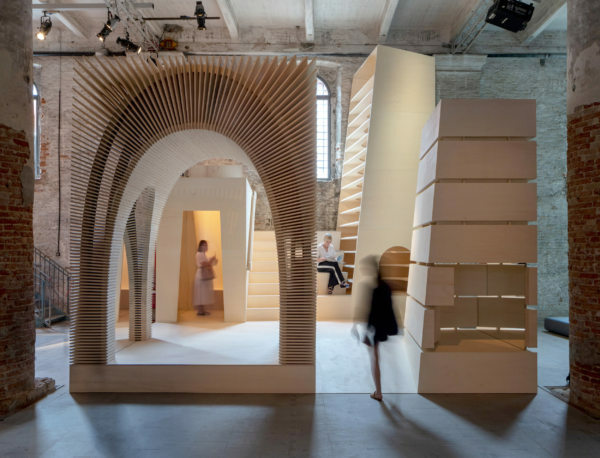 We have created a large-scale, site specific installation that simulates the critical freespaces of their work in housing as four inhabitable ‘totems’: Threshold, Inhabited Edge, Passage, and Roofspace. 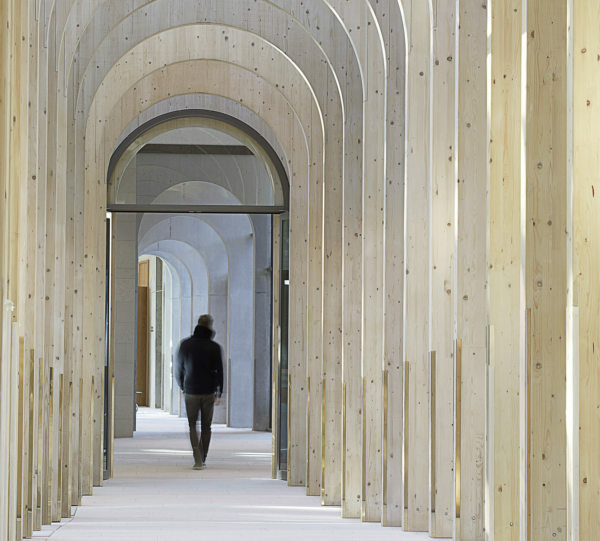 The totems invite exploration, emerging from a unifying plinth to frame an amphitheatre and collective gathering space. Each totem offers a particular spatial, emotional and sensory experience, harnessing the Corderie’s specific qualities of light and volume. 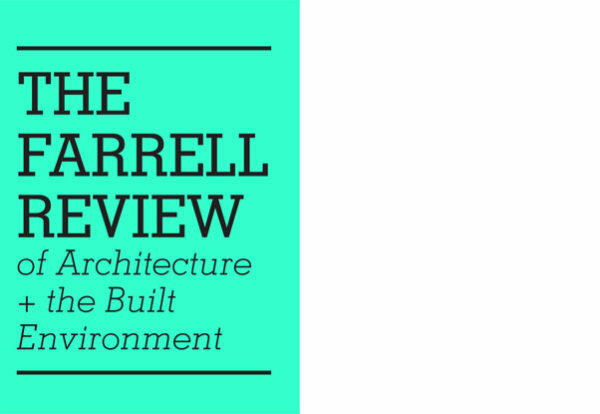 It has been this practice’s mission to reveal housing architecture’s civic role and its potential for meaningful, subjective experience. Alison Brooks will speak at Architect@Work, an international convention being held for the second year in Toronto this April. 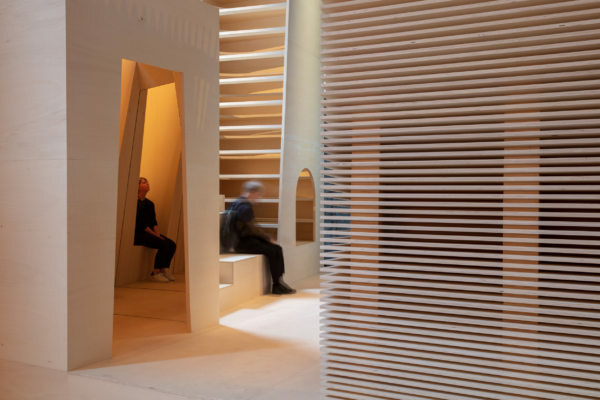 Alison Brooks will speak about her practice, the resurgence of building as craft, housing as civic advocacy, and the rise of timber in architecture. 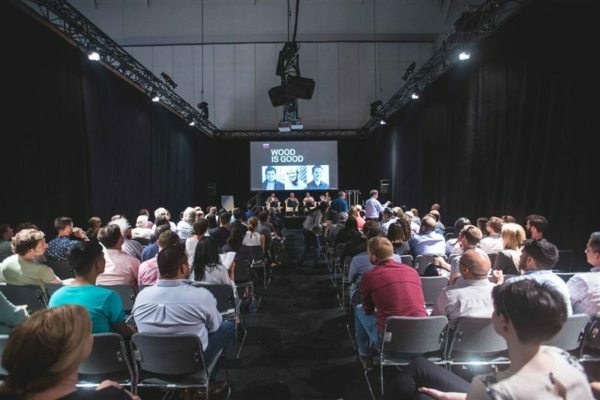 Tickets are free – register on the Architect@Work website. 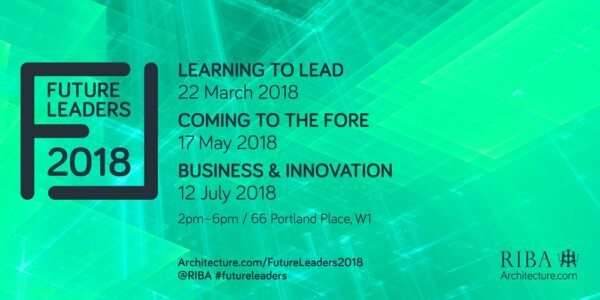 Alison Brooks will be providing a talk at the RIBA Future Leaders ‘Learning to Lead’ half day conference on 22 March. ‘Learning to Lead’ is the first of this year’s three-part programme, aiming to provide early career professionals with a comprehensive introduction to leadership through industry specific training. It is a dedicated session on what it means to lead. 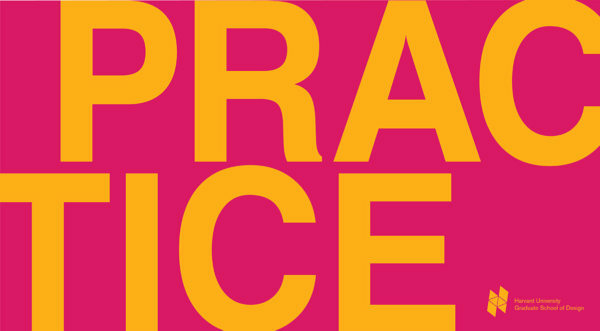 Why is leadership important to practice? What differentiates leadership from management? How do you line yourself up for leadership by adopting a leadership mindset? How do you set about taking those initial steps to shift from an operational to leader mode? Following the half day conference, Alison will be amongst an inspiring team of female mentors, providing practical tips, guidance and encouragement to delegates. 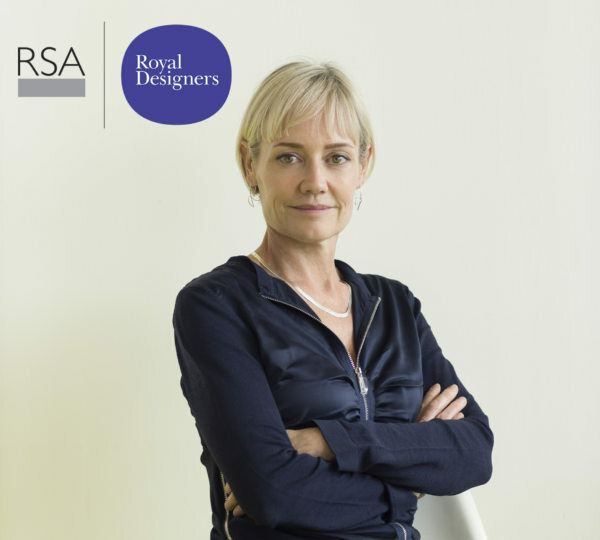 Following Alison Brooks’ appointment as a Royal Designer for Industry, Alison will be this year’s speaker for the annual RSA Bossom event on the built environment and society on 22 February. In her lecture, Alison will discuss architects’ duties to respond to the social, cultural and physical context in their work within a clearly stated set of values.